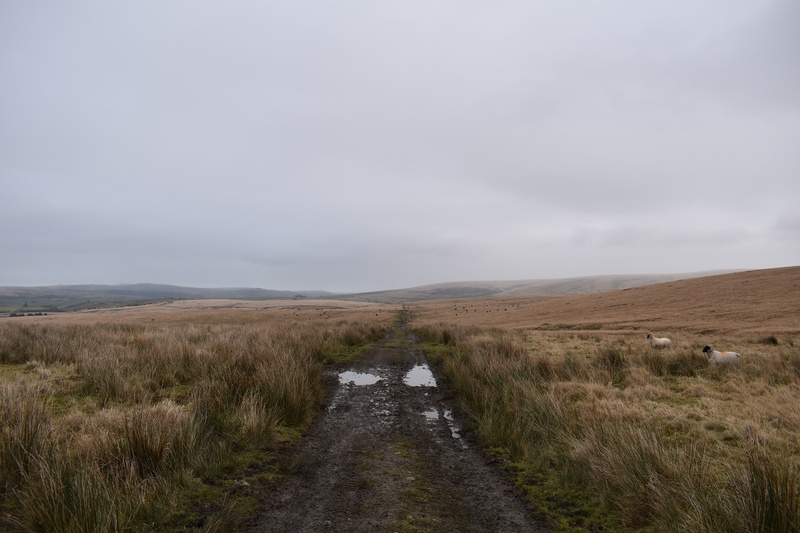 This walk took in another new area for me and an extension of a walk I have done before. 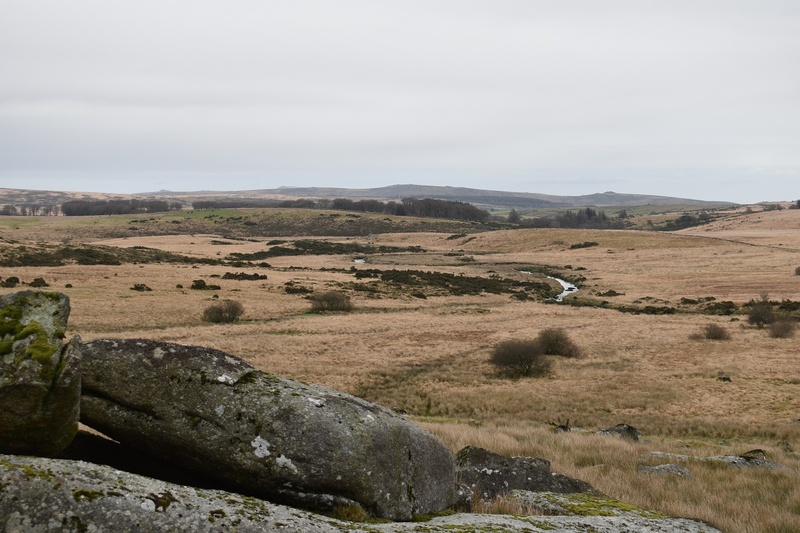 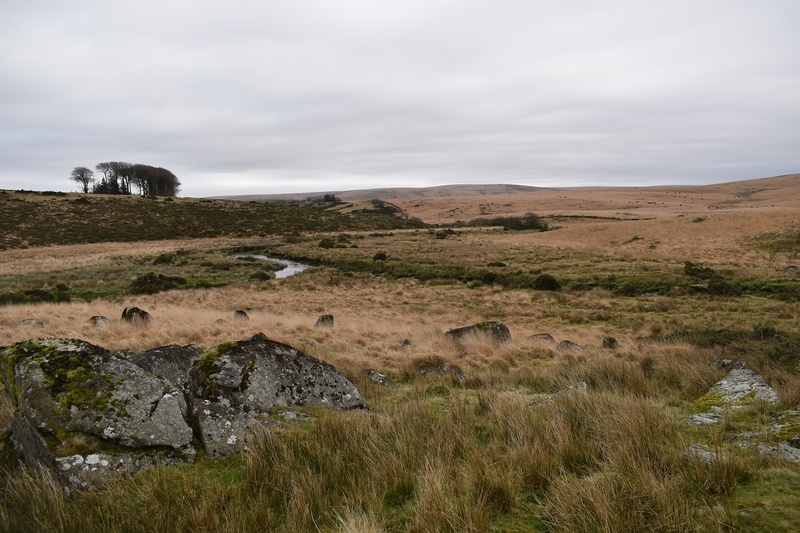 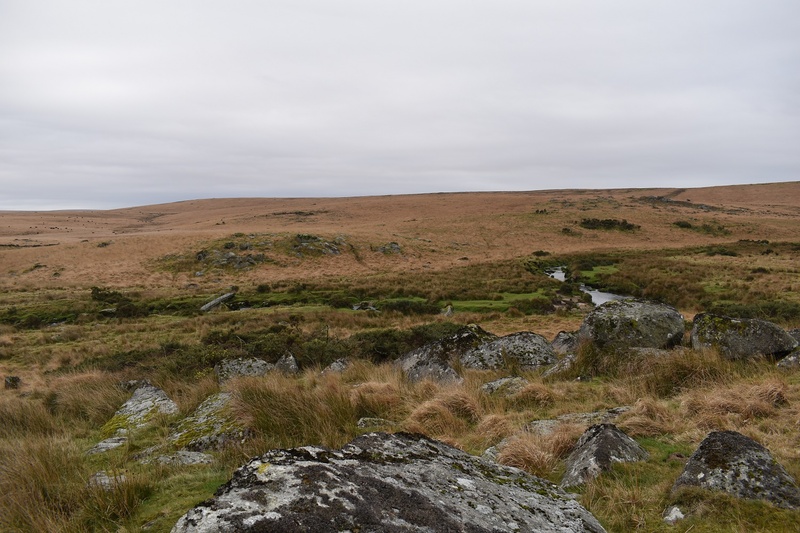 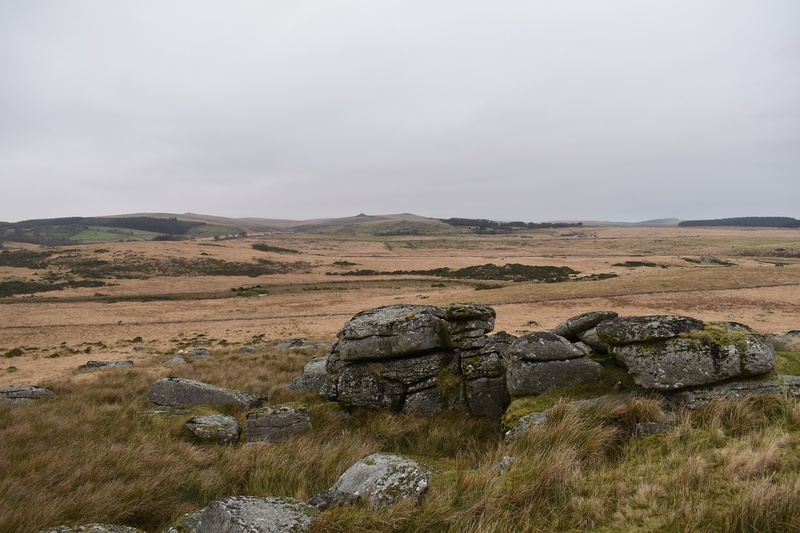 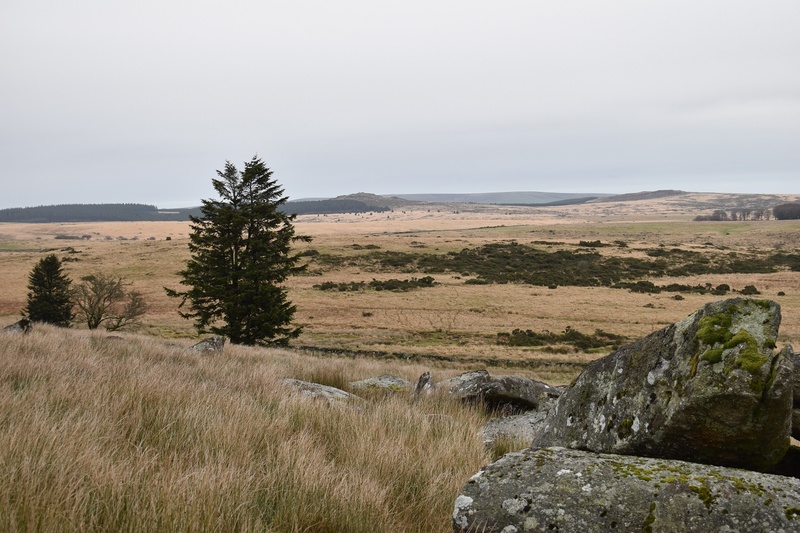 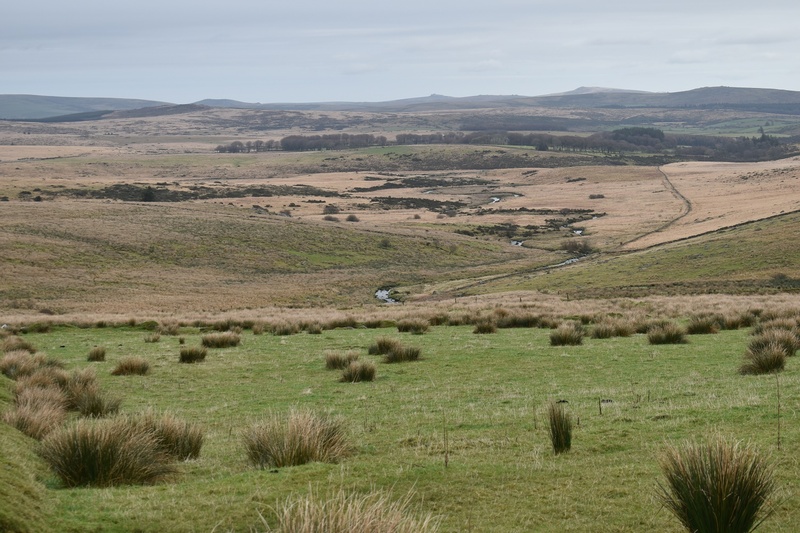 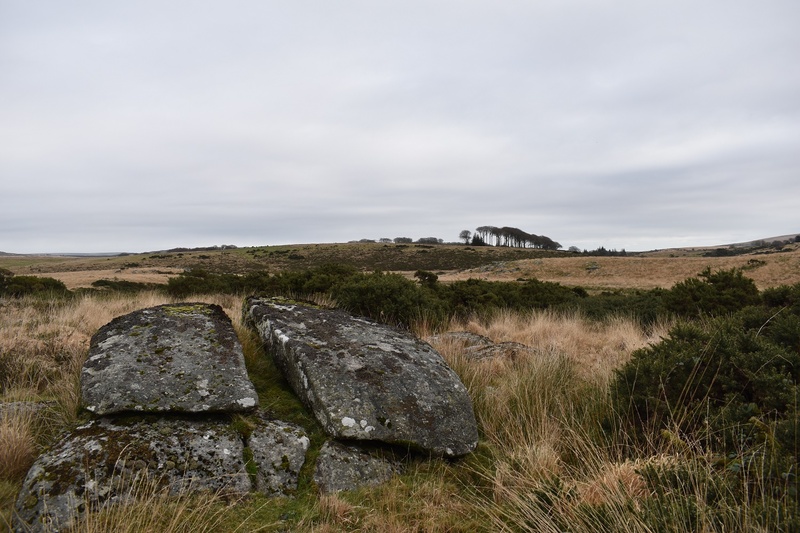 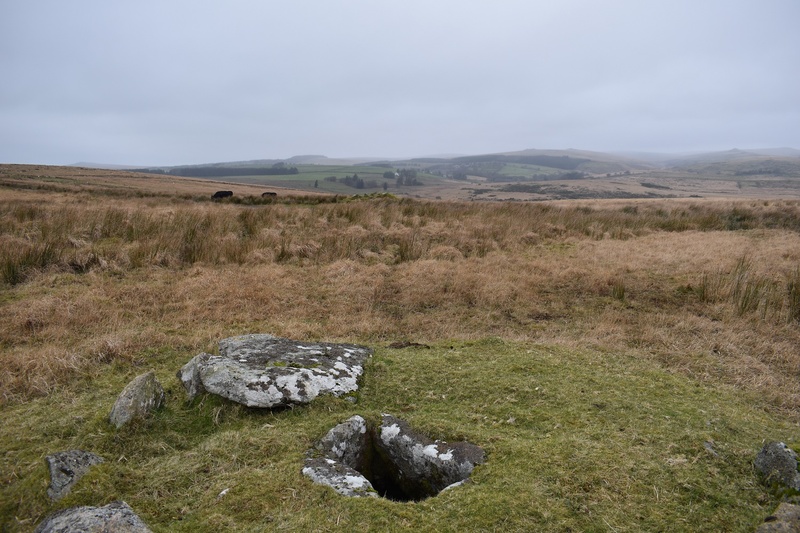 The area north of the Blackbrook and hemmed in by the West Dart river is a section of land that ends with Prince Hall Rocks. 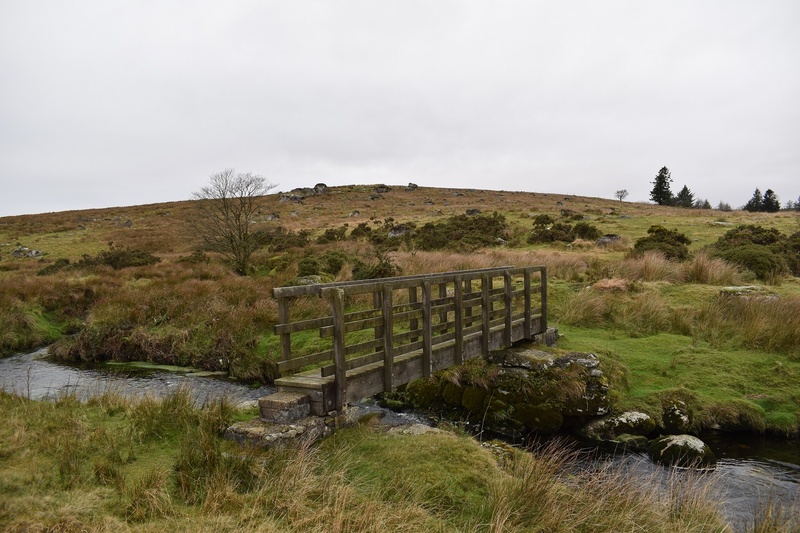 There is a little wooden bridge that allows for a nice circular walk, and this one will be a walk I will no doubt repeat a few times. 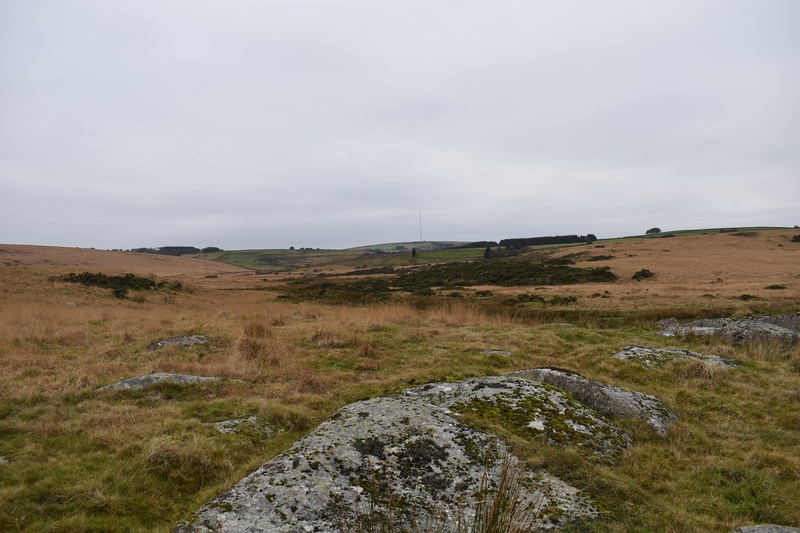 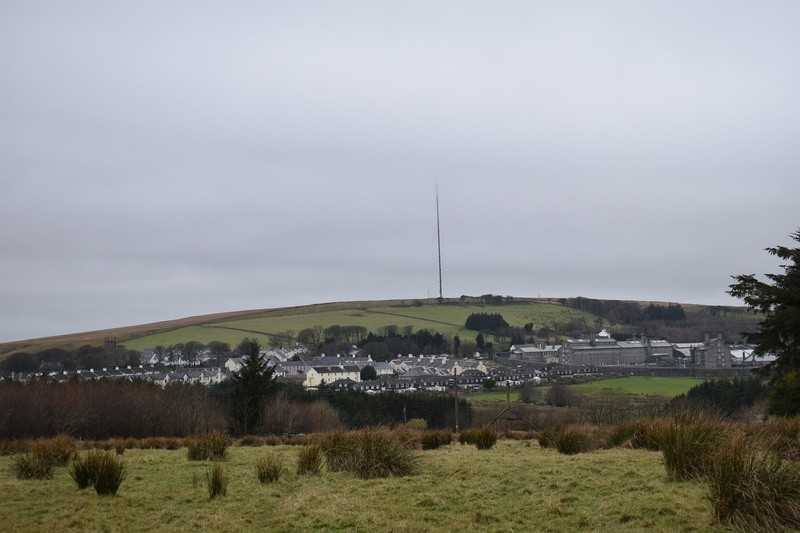 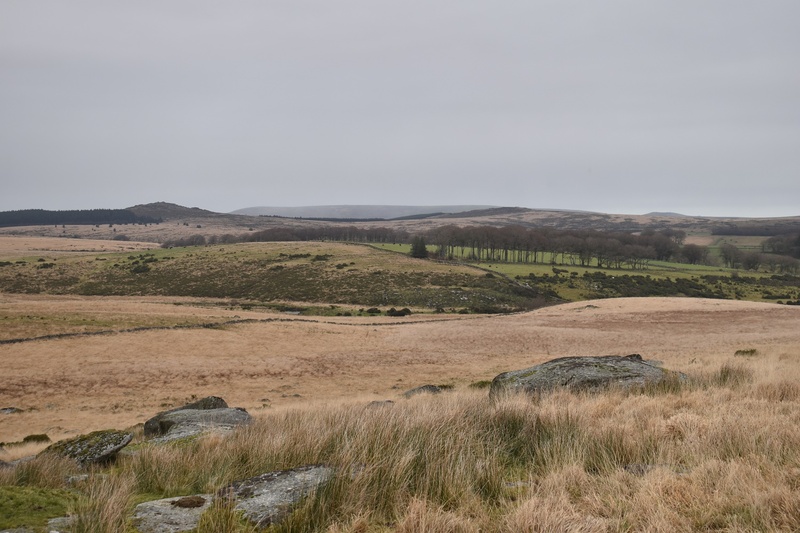 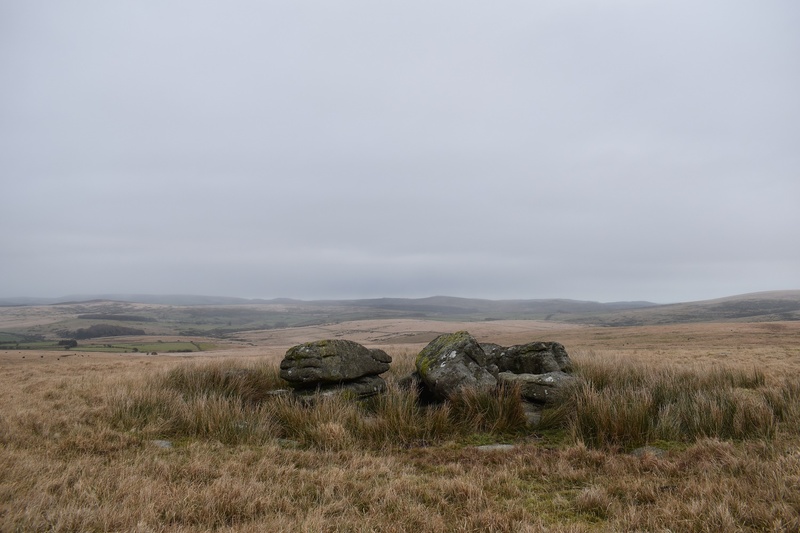 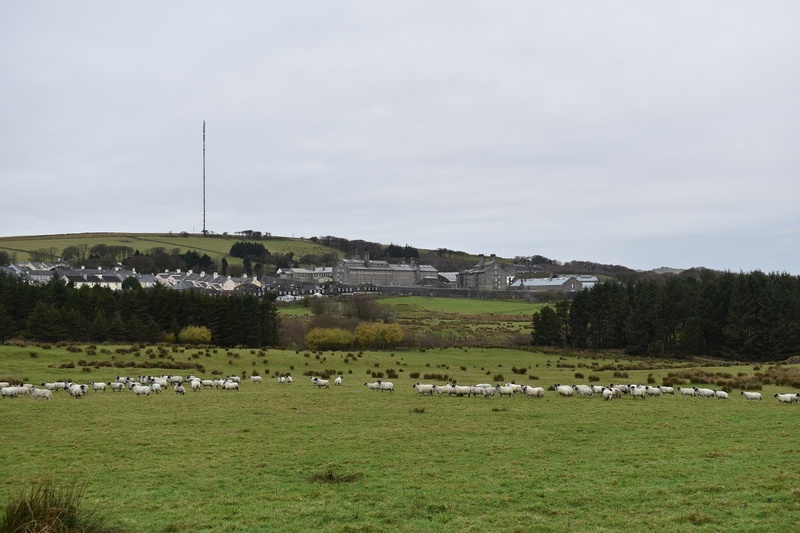 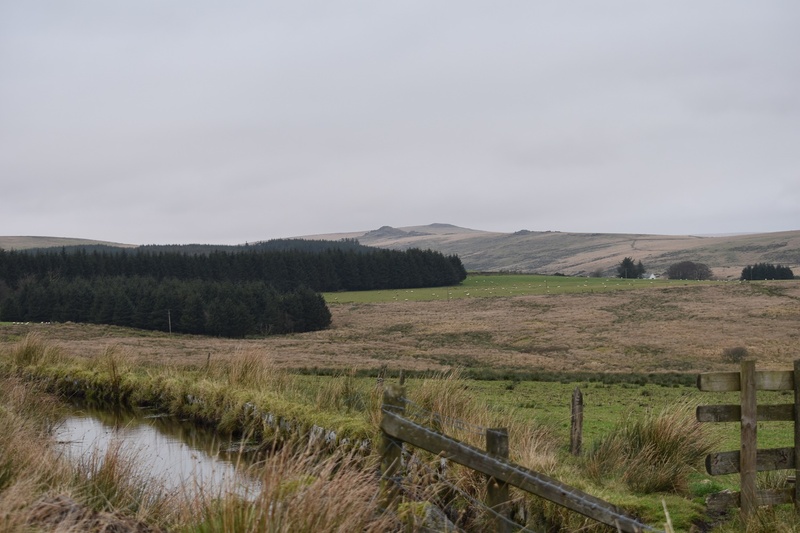 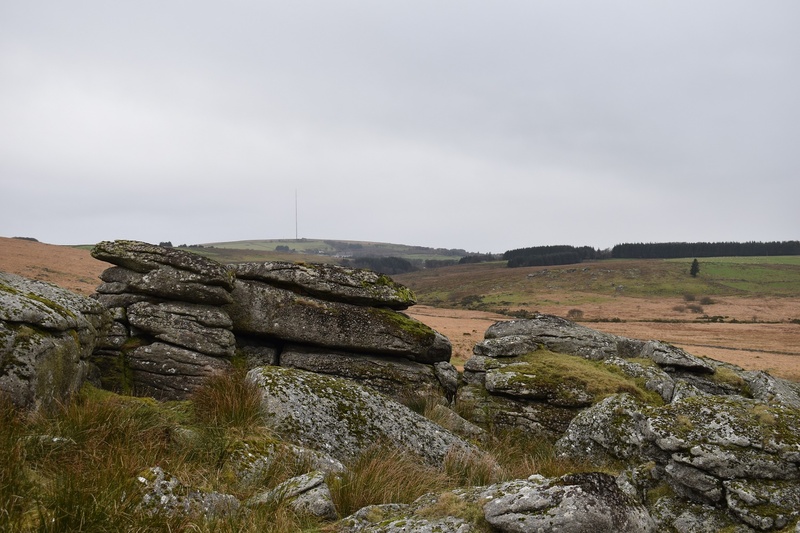 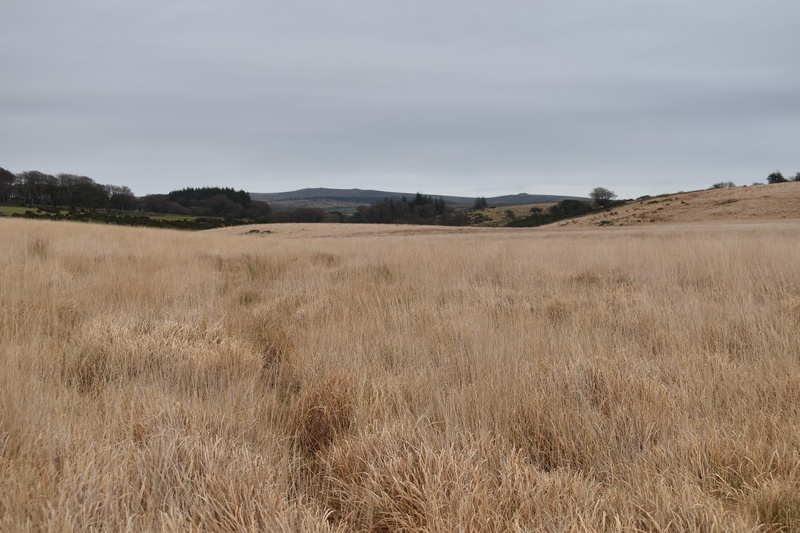 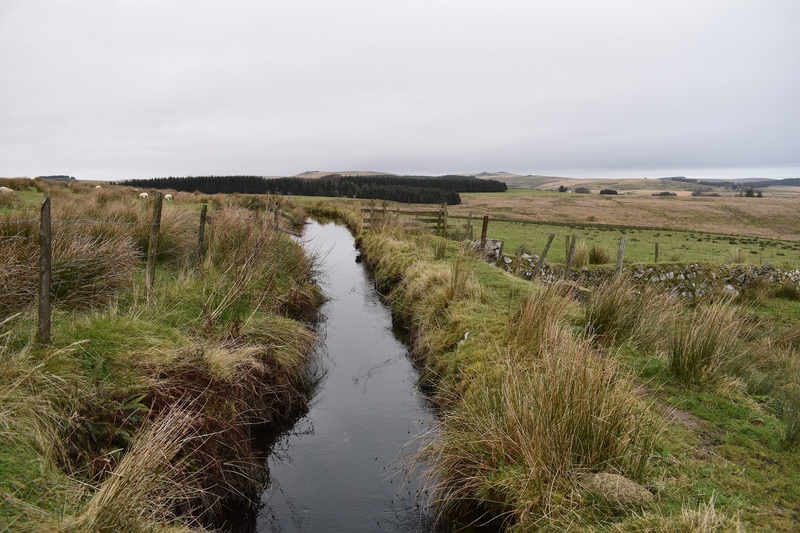 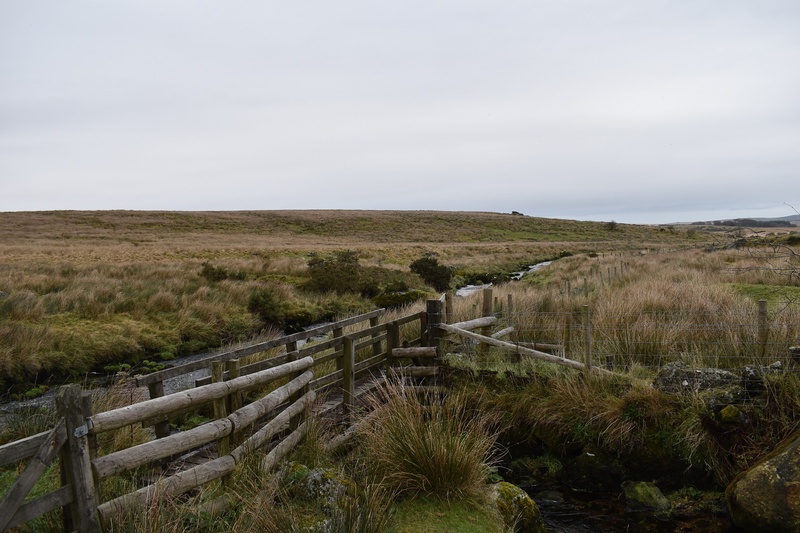 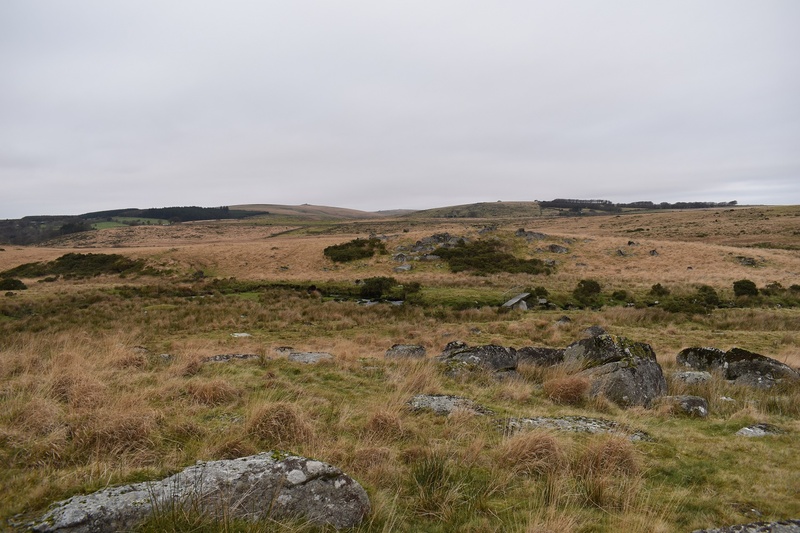 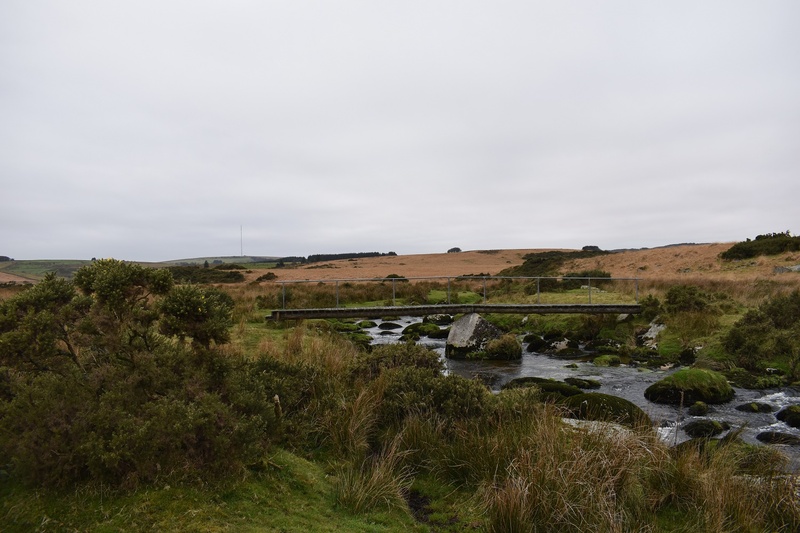 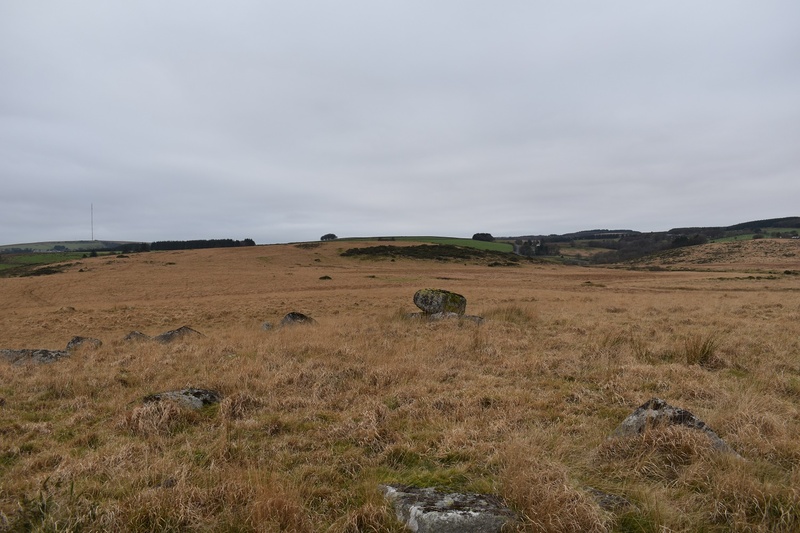 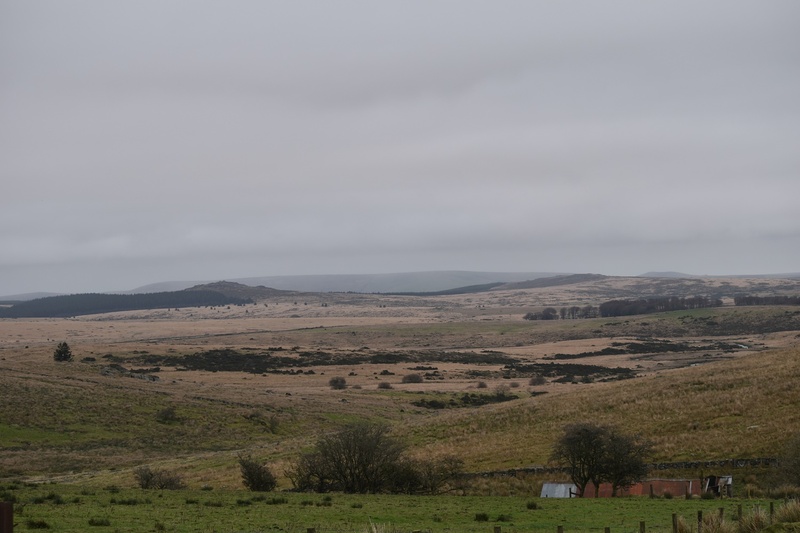 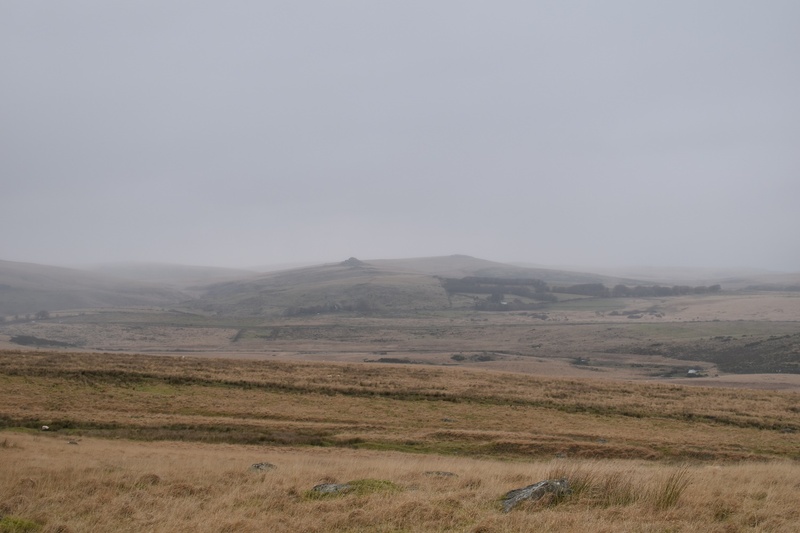 Once I had passed Blakey Tor and started to climb to Royal Hill the cloud started to drop and I could see by the slowly disappearing Princetown mast, that I could soon be walking in cloud. 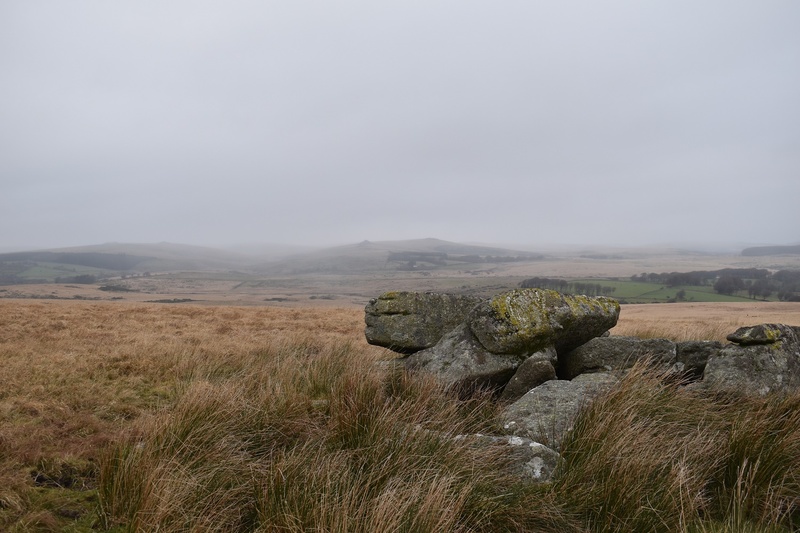 Luckily it didn’t last long and the cloud lifted after 20 minutes or so, never quite getting down as low as myself. 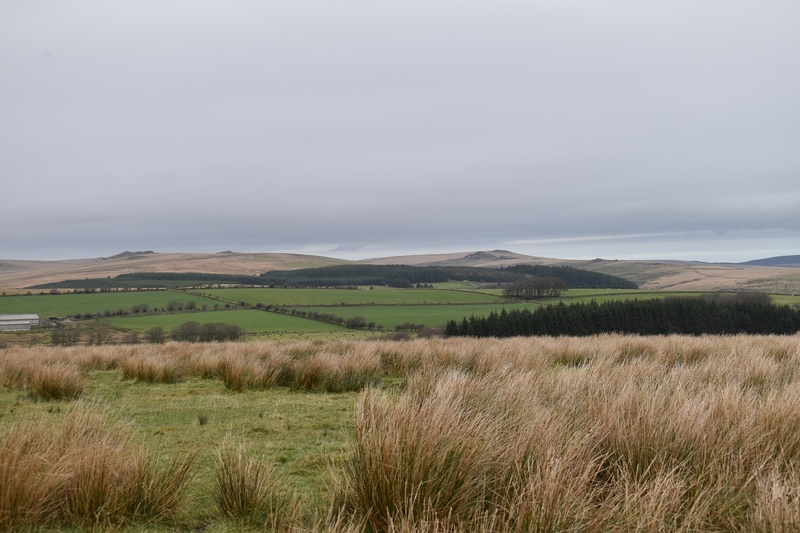 A good walk was had with hopefully the winter conditions promised on the weather and on their way. 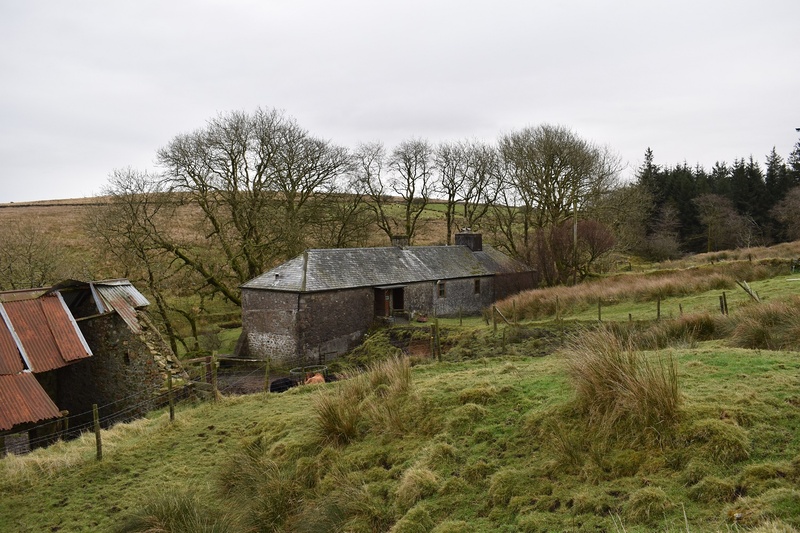 I can never remember the name of this house, but it can be stayed in. 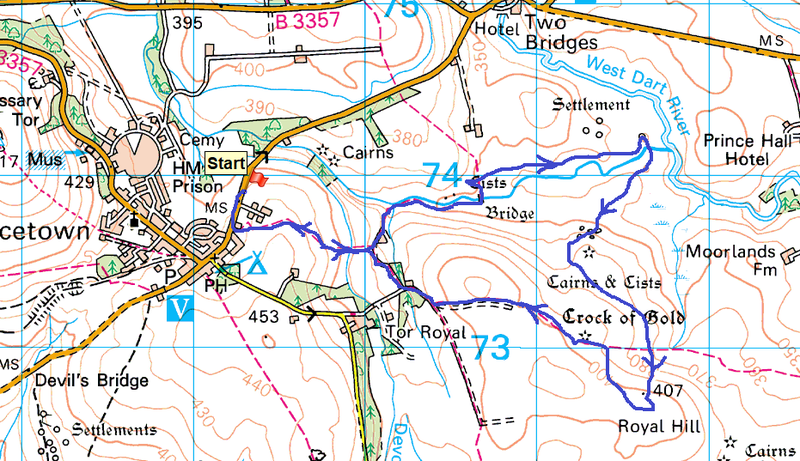 Always interesting up there with the road built by imprisoned conscientious objectors imprisoned in World War One.